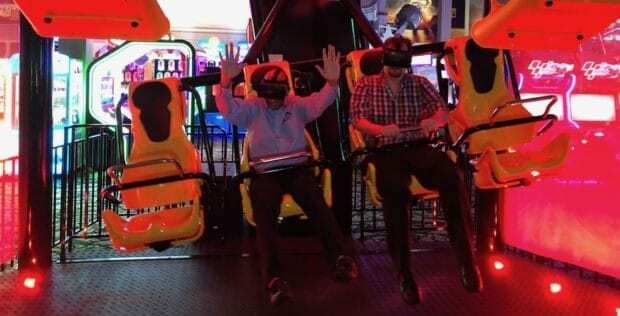 Andretti Indoor Karting & Games has debuted the all-new virtual reality (VR) roller coaster experience called Gear Coaster. Take this new VR coaster experience for a spin at Andretti Indoor Karting & Games. 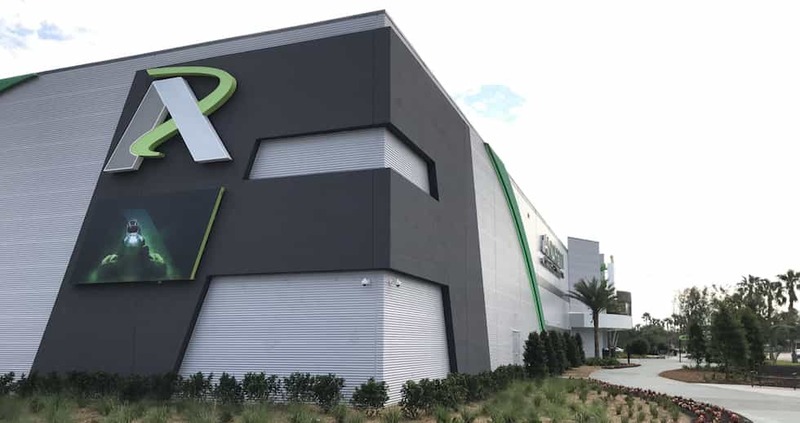 Andretti Karting & Gaming is now open on Universal Boulevard.